December 2015 – Startups. Technology. Ideas. 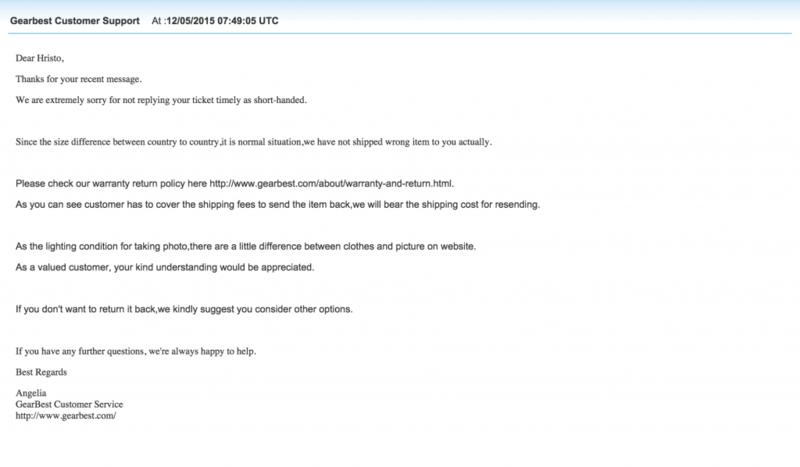 My post today is about my appalling experience with Gearbest.com, a not so small or unknown ecommerce site. 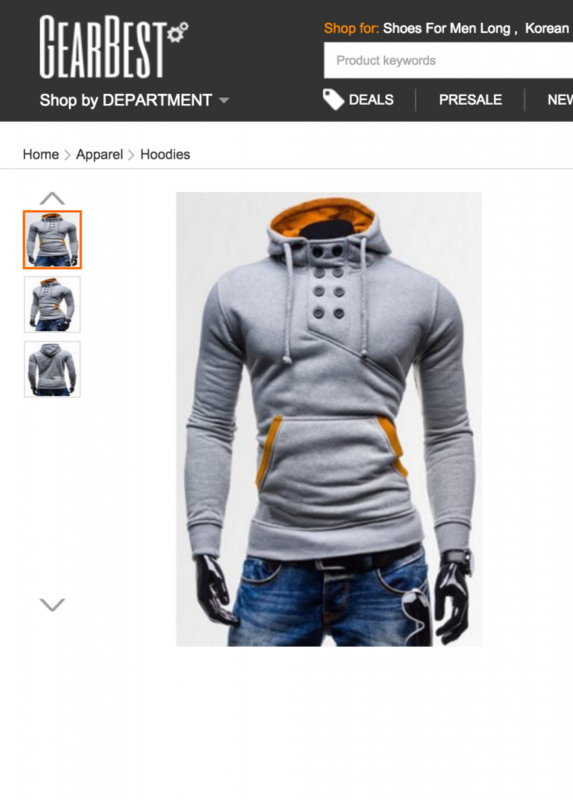 So some months ago I saw an ad on Facebook of a good looking hoodie. This is an actual photo of the piece of clothing. I naively thought I deal with a US company. What I found weird was the low price but very good looks so I bought it. During checkout it said delivery takes up to 30 days but I thought these guys are shipping through some super cheap channel and this justifies the price. 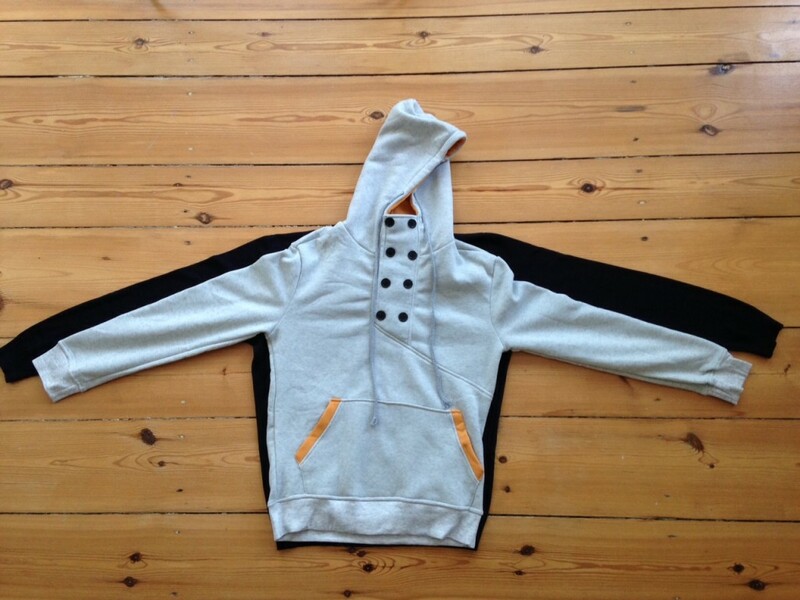 What arrived about 30 days later was a hoodie that barely looked like the one above, was of very poor quality and the worst part – it came in the wrong size. Actually the size was L (according to the marking on the textile) but the actual one felt like S. I could not even try it without stretching and risking to tear it apart. I put a picture of the hoodie over a size L of a tight polo sweater. 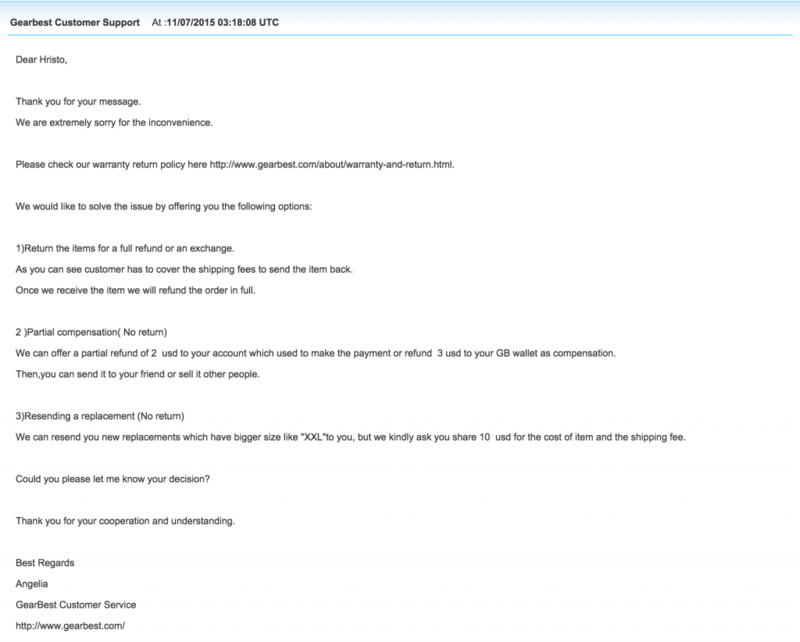 So I asked the support people at Gearbest to refund me as I want to send back the hoodie. And it turned out to be a nightmare. Their first reply was relatively swift. But it did not seem very fair, right? They messed up my order and I have to pay shipping which in this case comes at the price of the hoodie. 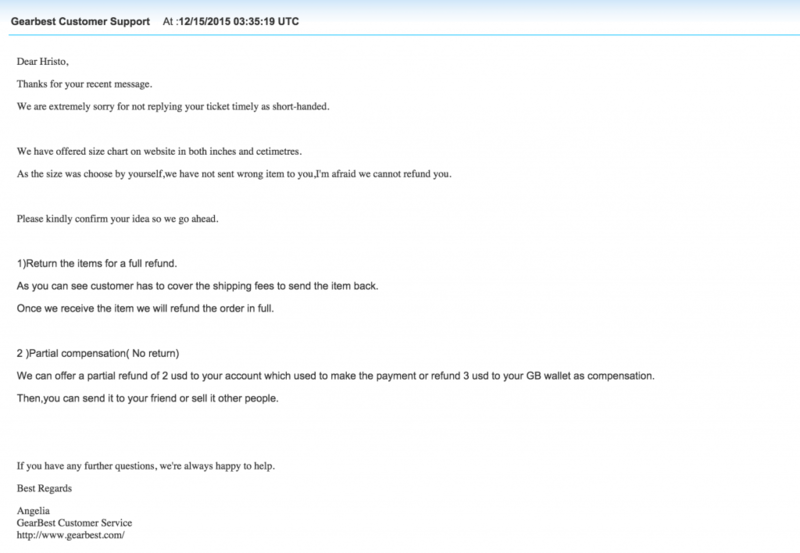 Or I get 2 USD refund which can be seen as a joke but not taken seriously. Then followed my a bit angry answer (ups). And then followed no reply. For about 1 month. Anyway I answered the guys that this is unacceptable and do not expect an answer for them. One thing is sure – such poor customer experience contrasts very stark with other e-commerce businesses like Amazon, Zappos etc.. And it is just not acceptable. Update: Here is the answer from Gearbest. Support Sleeping Beauty on IndieGoGo. A tracking device made 100% in Berlin. 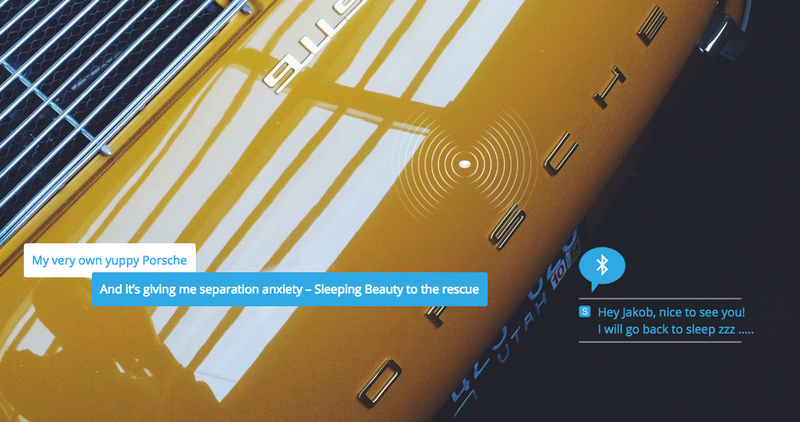 Sleeping Beauty is a compact security device built by Berlin-based Jacob Lipps and team which protects and tracks your valuable possessions, using a cellular network to triangulate its position. Get it now from its crowdfunding campaign on Indiegogo which already runs. Here is a short story about Sleeping Beauty. If she’s left undisturbed she sleeps, but if you move her, she wakes up. And when Sleeping Beauty wakes up she’ll tell you exactly where she is via a push-notification on your smartphone app. The real beauty of Sleeping Beauty is that it can track almost any object anywhere in the world where there’s cellular network coverage. GSM and GPS provide the best reception: even in closed rooms or in subways Sleeping Beauty can send and receive data. What you can do with Sleeping Beauty is up to you? My very own yuppy Porsche is giving me separation anxiety. When Sleeping Beauty’s on duty, my mind’s at rest. Alone in the wilderness with everything I own in one backpack. 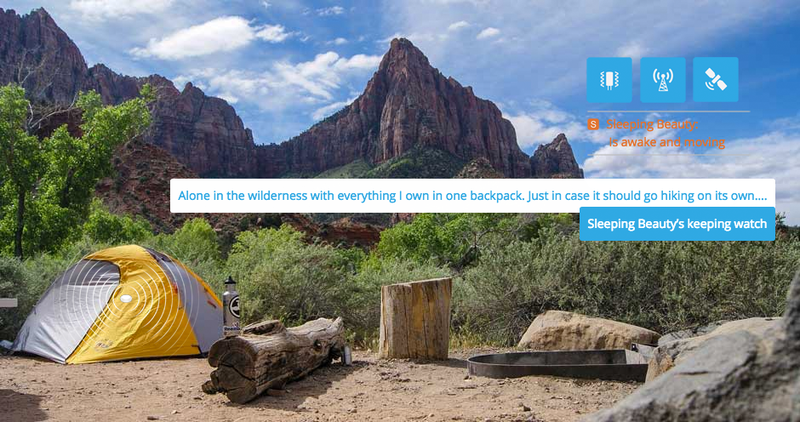 Just in case it should go hiking on its own, Sleeping Beauty’s keeping watch. All my stuff’s in a container being shipped to Europe. Or was that Mongolia? No – Honduras. 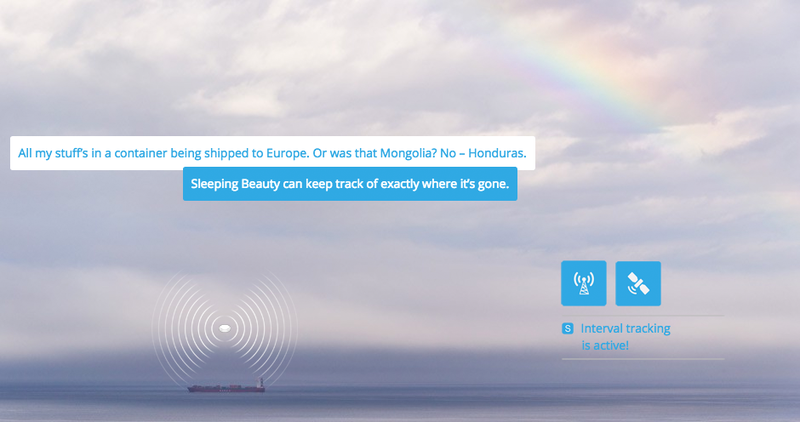 Sleeping Beauty can keep track of exactly where it’s gone. Any other use case, you name it. Give a boost to Jacob and team and secure your device at IndieGoGo.